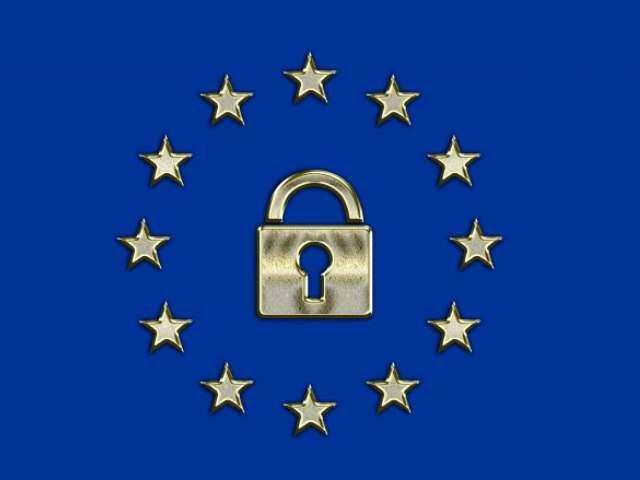 While Congress considers highly controversial bills surrounding Internet privacy and monitoring, some unsuccessful and some still ongoing, groups from the UK and the United States have lobbied in managed to get the European Data Retention Directive adopted. Originally adopted in 2006 it sets up very invasive monitoring of the Internet and other telecommunication systems, the storage of the data, and virtually no judicial oversight of the handling of the customers data. But the directive has been met with a lot of resistance throughout the European Union. The Austrian government is up against a group of almost 7000 supporters. They have filed a mass complaint that is the largest complaint ever filed in the nation’s courts. The EFF also reports that up to 18,000 more people are trying to join in the argument. And, they aren’t the only ones. All through the European Union the Directive has met with resistance by groups either claiming the law to be Unconstitutional, or in direct violations of Human Rights. Ireland has sent the law to their highest courts for a decision, and Germany now faces court action for not implementing the system on time. The Czech Republic and Romania are also holding out against the law. And, they are all holding because the law will demand that telecommunications and internet communications logs be kept for up to 24 months. The law then provides that any European law enforcement agency or authority can request the data with no judicial or other authoritative oversight. We all watched as the Mid-East dictators closed their internet off, and knew it was possible…China had shown us that. And now the UK has started flexing, and the U.S. isn’t far behind, SOPA and PIPA were just the beginning…CISPA has been rolled out and passed their lower chamber, the House. And those that are serious about their privacy, and those that are concerned about their customer and employees private data have adjusted. Now, to keep data safe from privacy invasions, using proxies and private VPN services has become far more common. They will get informed soon. A year ago in the U.S. internet privacy and security wasn’t much of a discussion outside of the hacker and virus concerns. Today SOPA and PIPA have been crushed, but just after the two bills were tabled, another bill emerged under the guise of a National Security bill. While these bills are generally unremarkable, this one has received a lot of attention, and gains more every day. Right now, the best and only ways to insure to your privacy on Usenet, or any internet for that matter, is the use of SSL as a minimum. But, SSL combined with VPN services providing 128 or 256 bit encryption makes decryption of a customers data stream expensive for governments. Most Usenet service providers offer SSL, and many have VPN’s available for a small increase in the monthly cost. Internet users that are concerned can purchase VPN packages and services without the Usenet access if they would like.